Not many shows on TV are as unapologetically L.A. as the CW’s Crazy Ex-Girlfriend. This month the groundbreaking musical series marks its fourth and final season (premiering October 12). 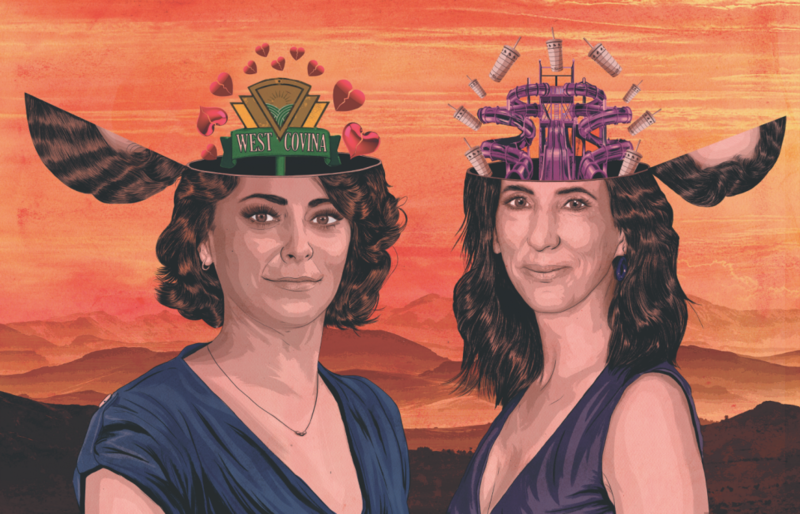 Before it heads off into the sunset, creators Rachel Bloom and Aline Brosh McKenna look back on what made it sing. ABM: “If Hollywood can become more diverse, we will have more stories about L.A. Insecure is one of the best shows about L.A. and shows us aspects of it that people haven’t seen before. If you can include different types of storytellers, you’re going to get different types of stories.